Our teachers are deeply committed to and interested in children. Their goal is to work with families to create a warm and consistent environment. They facilitate learning and accept the uniqueness of each individual child. 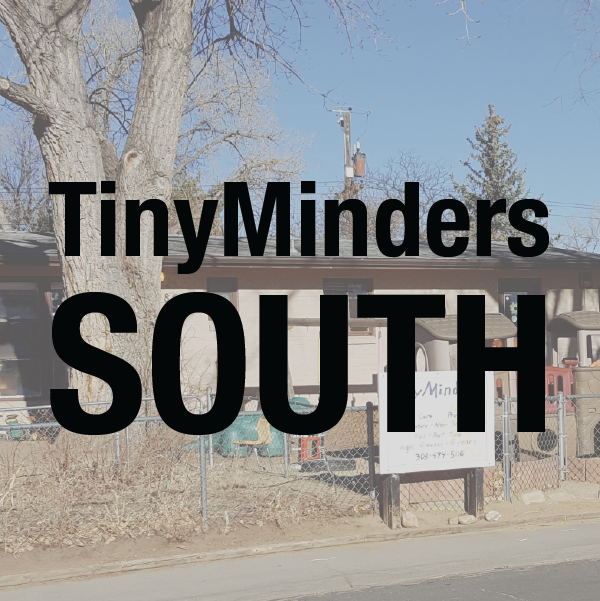 Our early childhood professionals have met Colorado’s strictly enforced standards. 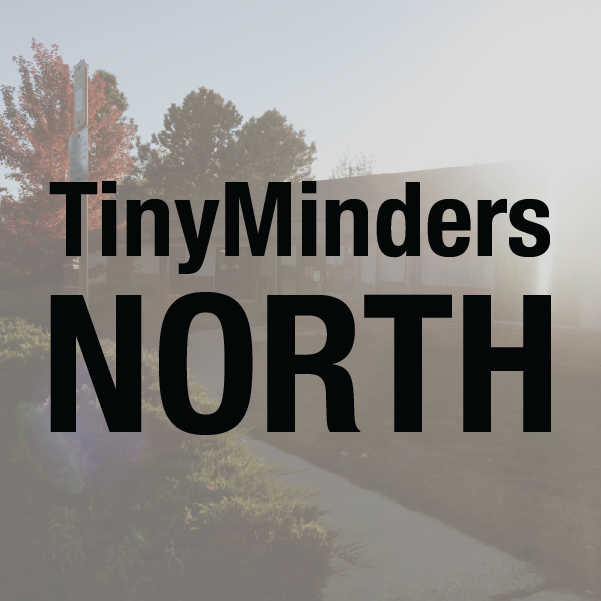 We are lucky to have such qualified individuals as members of our TinyMinders team. Each teacher posses expert knowledge and experience in early childhood education and share in our educational philosophy. Each staff member has passed a thorough check of references, a rigorous state screening process, including finger printing and a comprehensive physical examination. We provide First Aid and CPR training, universal precautions & medication administration training for all of our staff. Our teachers are offered continual opportunities to further their education and improve their teaching skills. Monthly in-service training is offered as well as additional outside workshops and seminars. We also encourage staff to participate in professional organizations such as Colorado Association for the Education of Young Children, the National Association for the Education of Young Children and to be advocates of Boulders local early childhood community.